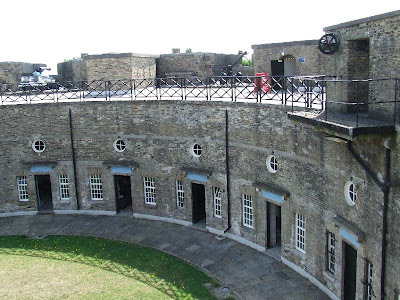 Harwich Redoubt was built between 1808 and 1810 and is very similar to those at Eastbourne and Dymchurch. 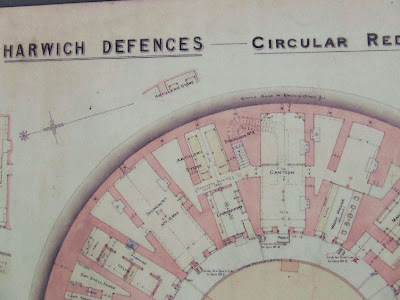 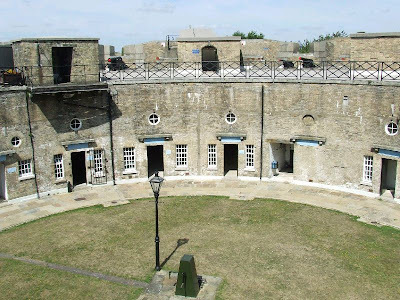 It takes the form of a ring of casemates, with gun positions on the roof and a parade ground in the centre. 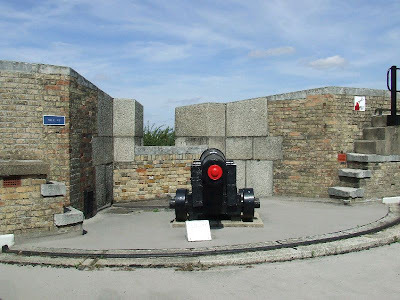 Like Eastbourne and Dymchurch, it was associated with a system of Martello Towers, and used as a barracks as well as stores. 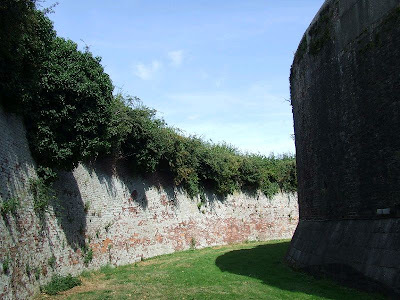 It is surrounded by a dry ditch, which is accessed via a sally port and it has no caponniers. 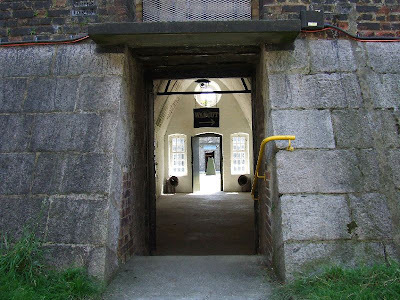 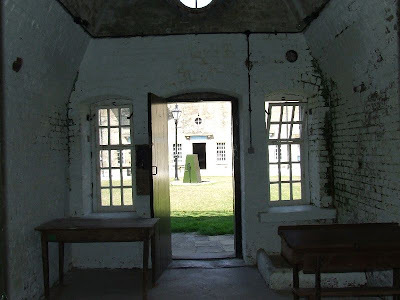 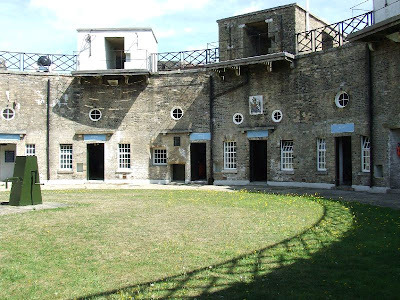 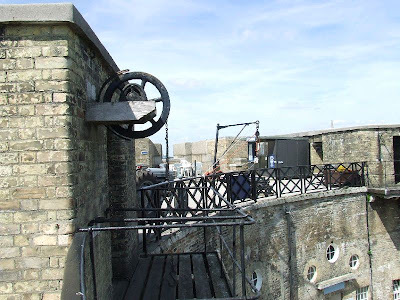 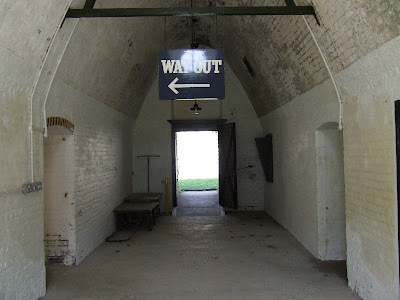 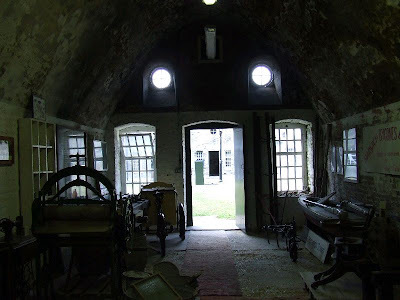 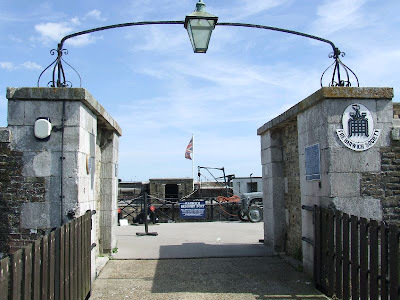 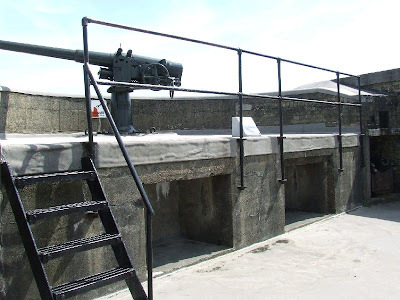 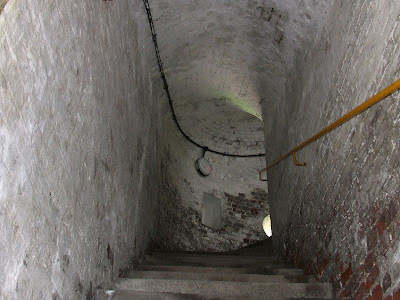 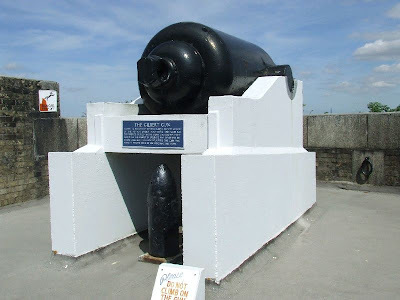 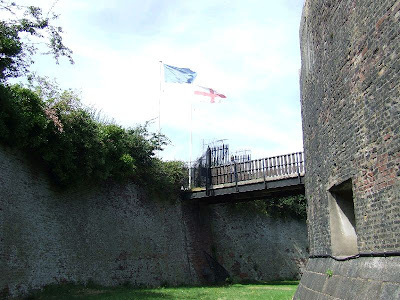 The redoubt is in reasonable condition and is opened during the summer months by volunteers, there are a few guns mounted and museum displays in some of the casemates.